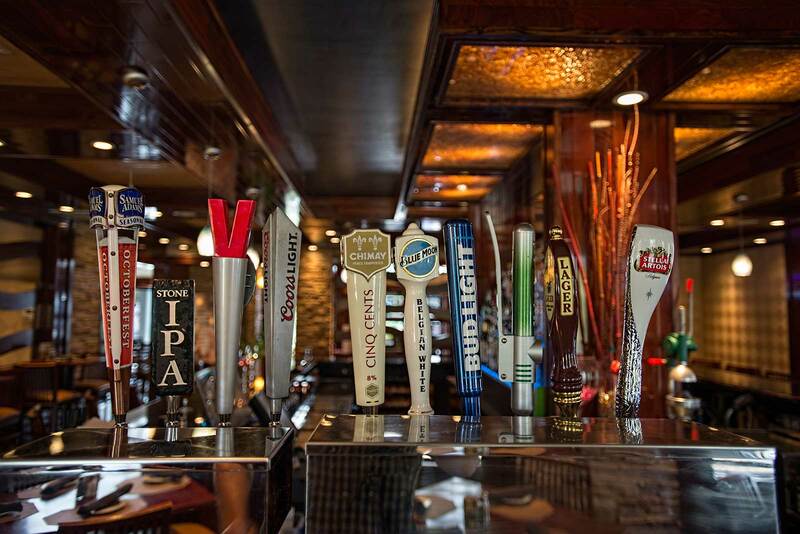 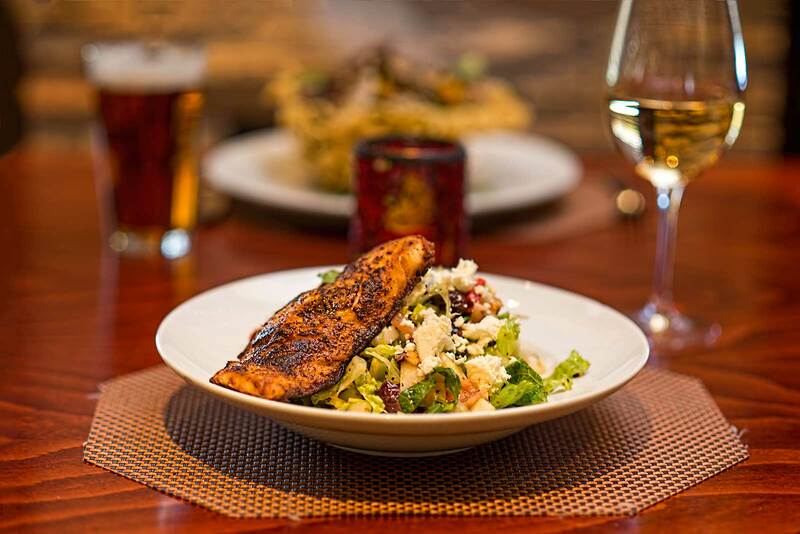 Take a glimpse at some of our menu options and see the difference before you taste it. 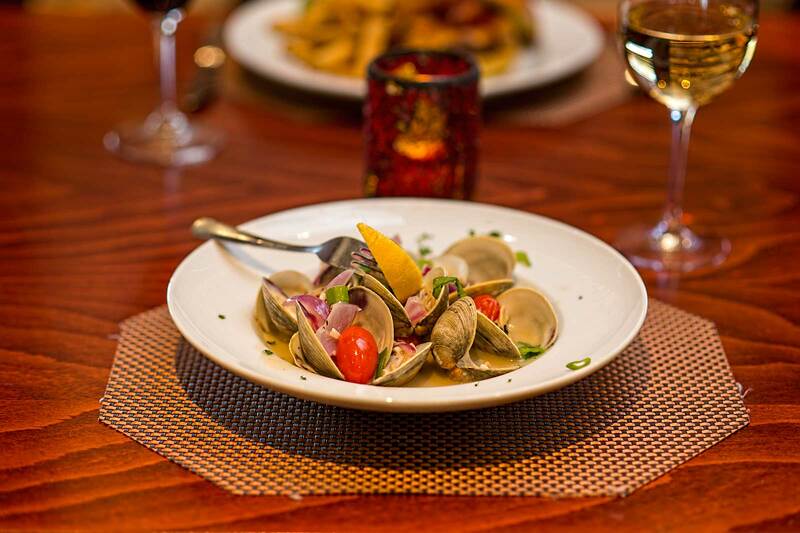 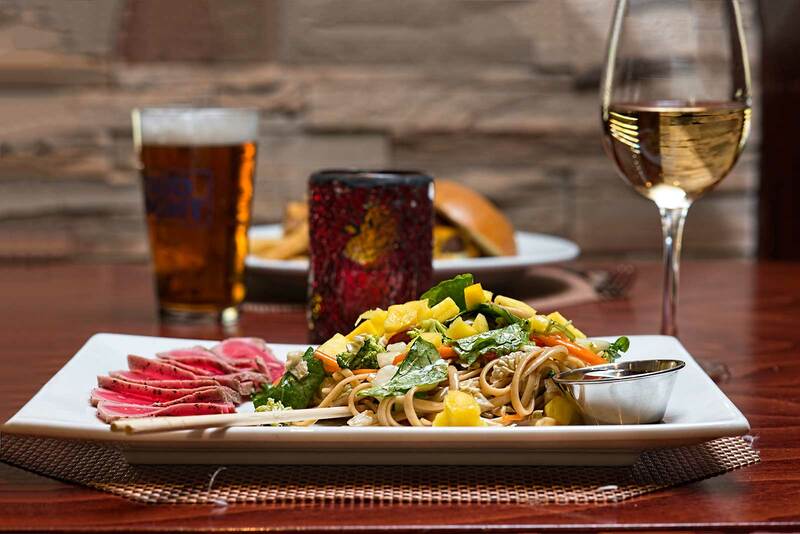 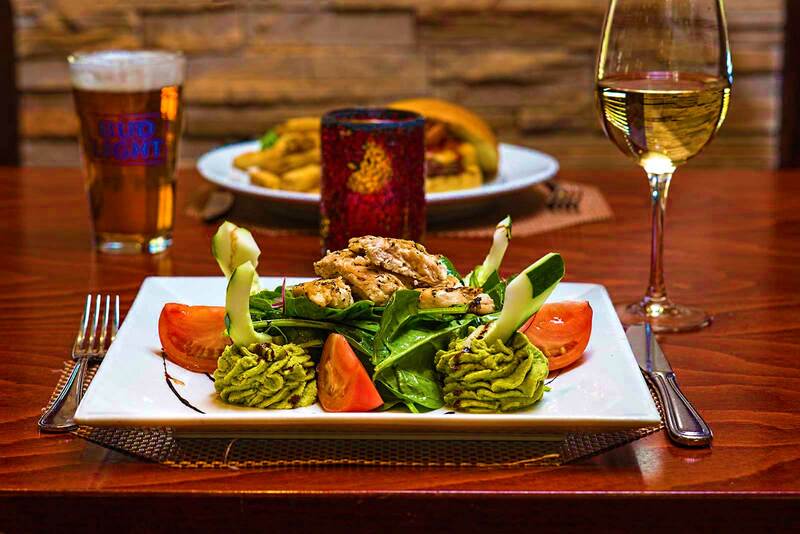 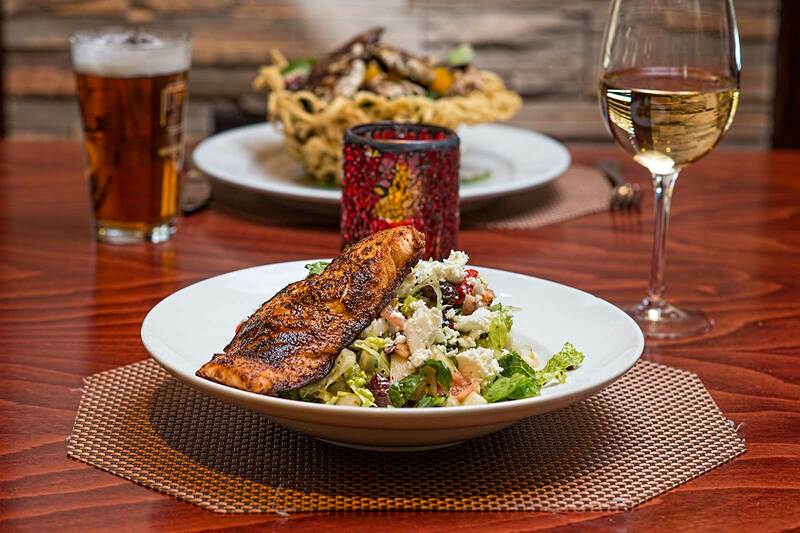 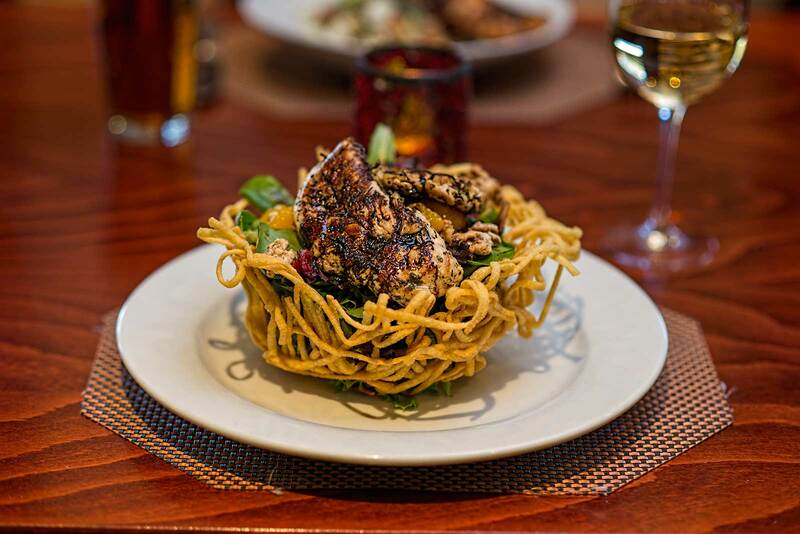 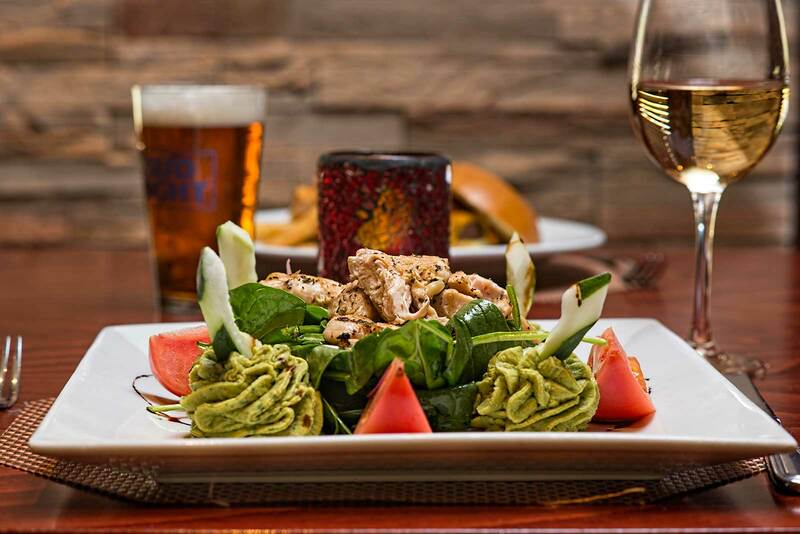 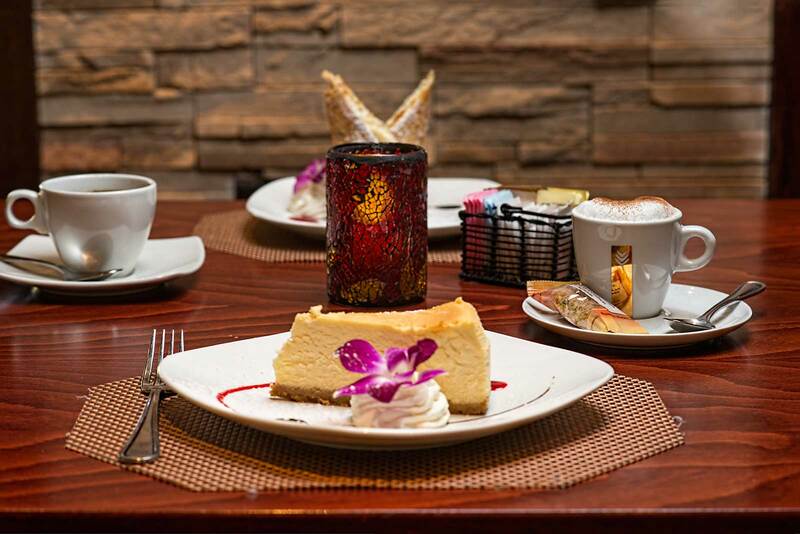 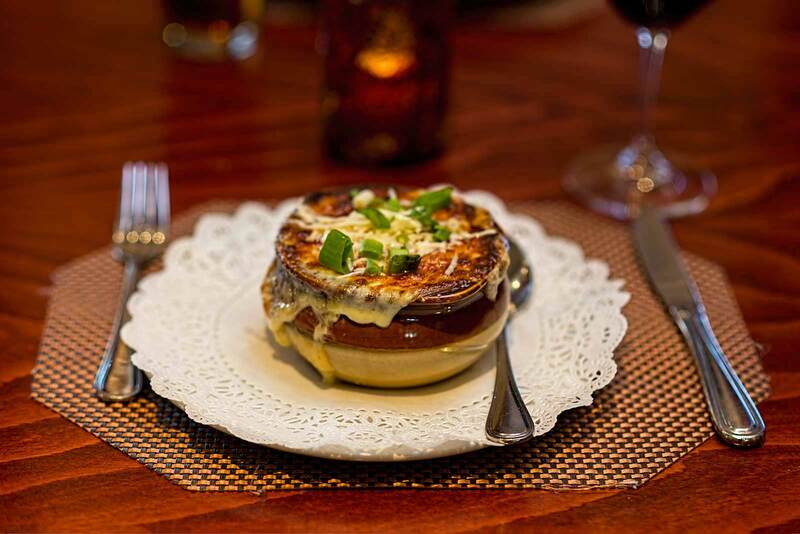 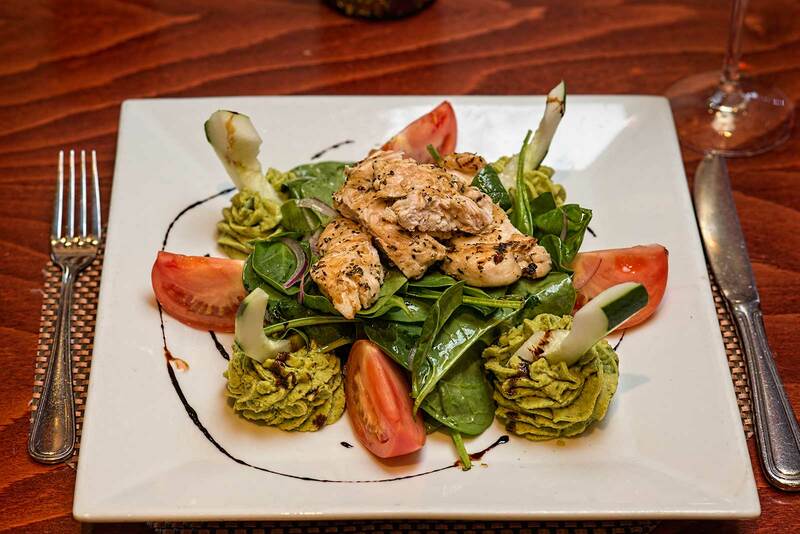 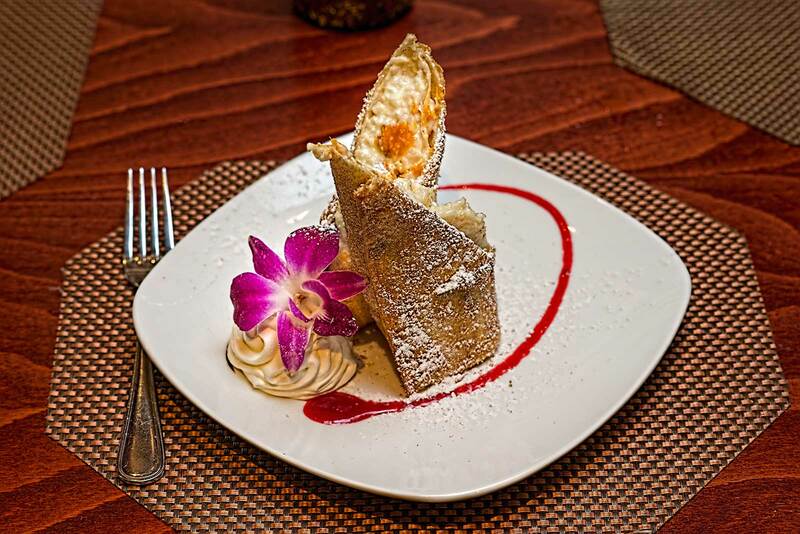 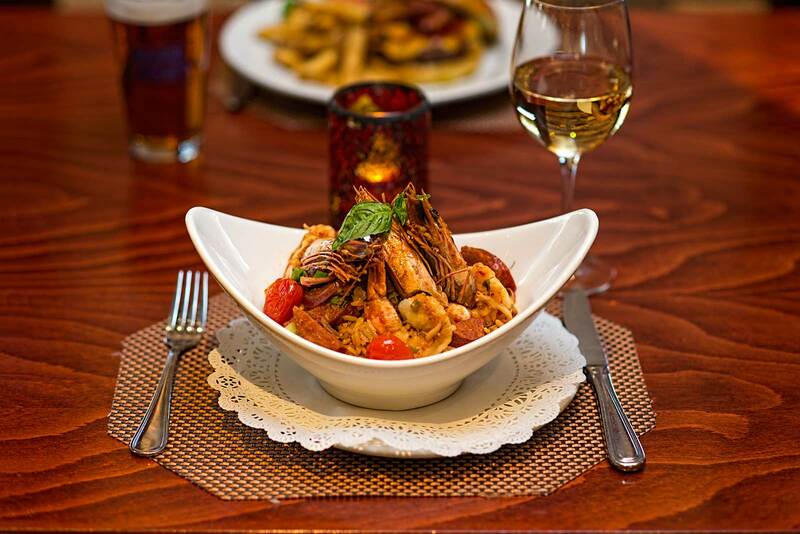 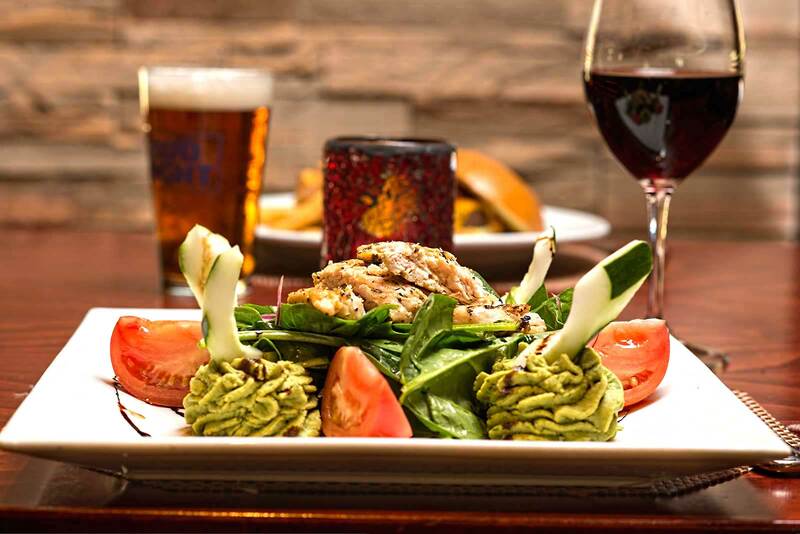 All of our dishes are skillfully crafted to add that extra flare to traditional favorites. 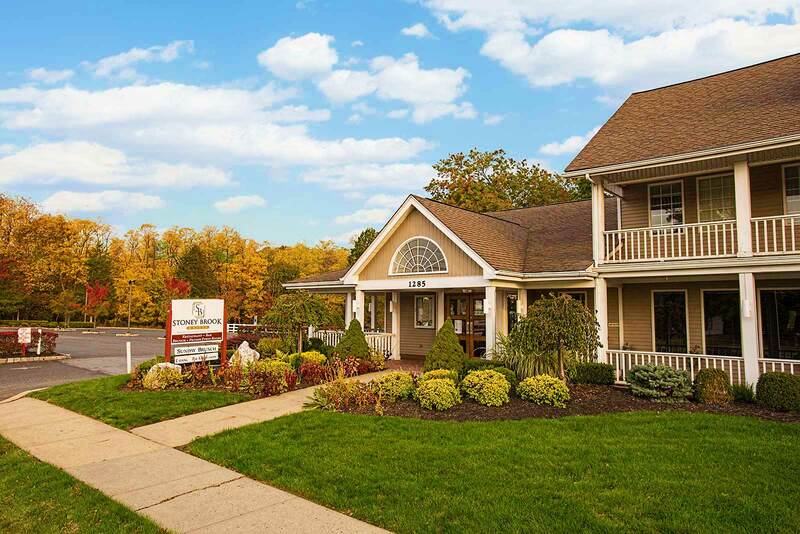 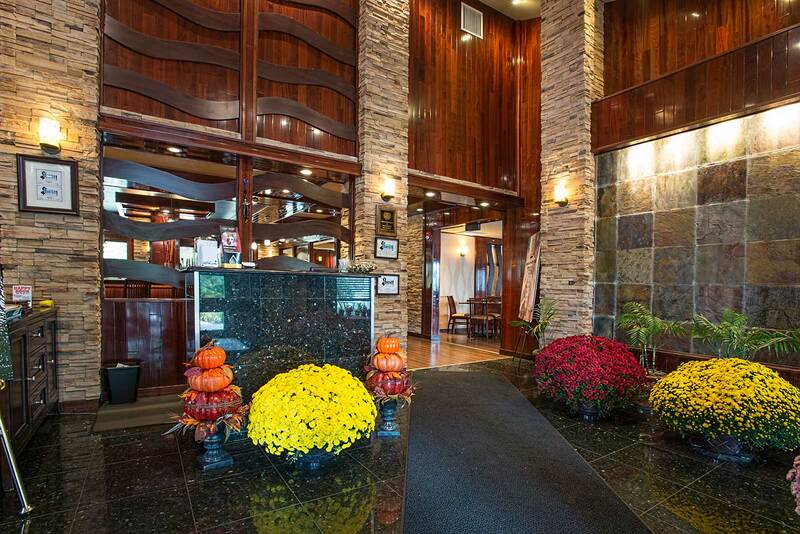 With our virtual tour you can see why we have what is considered one of the nicest party rooms in Somerset County NJ. 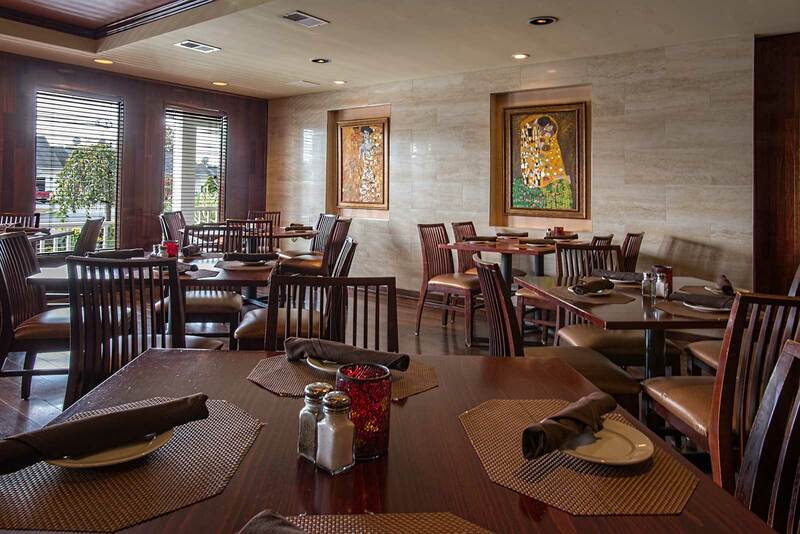 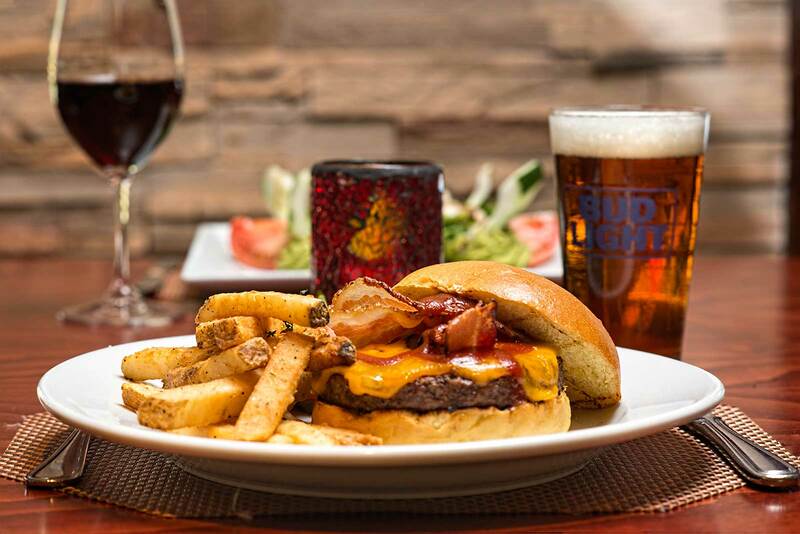 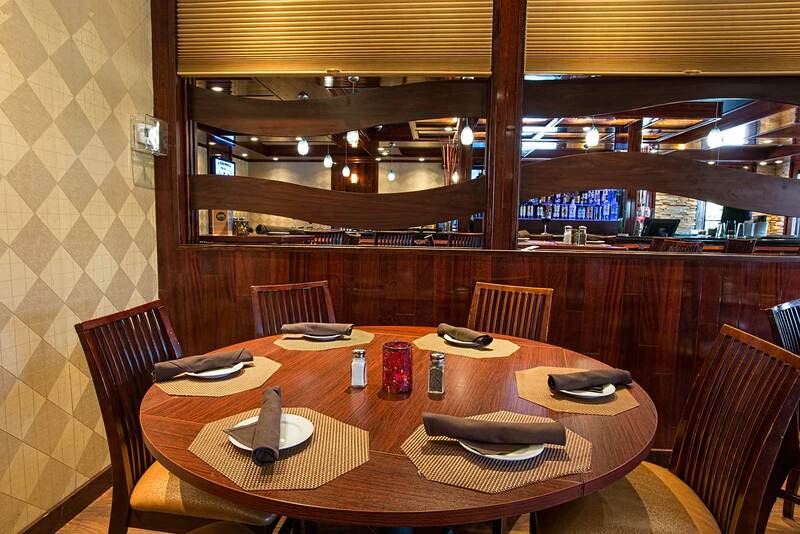 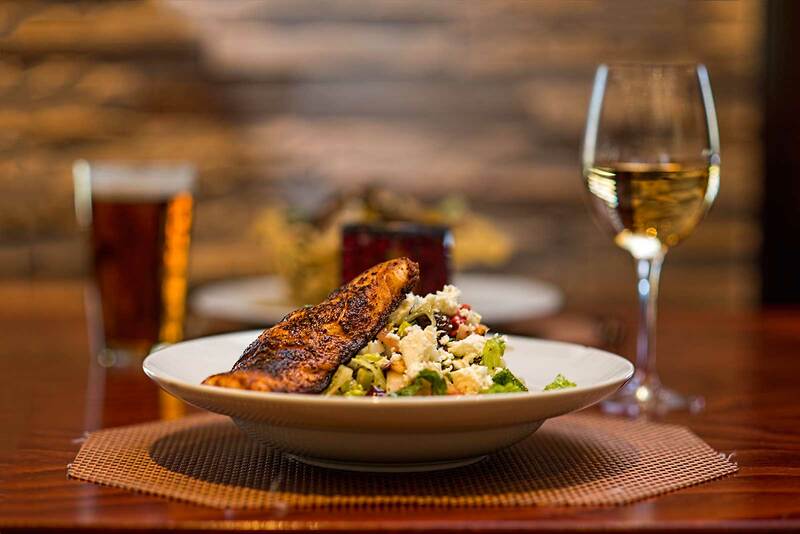 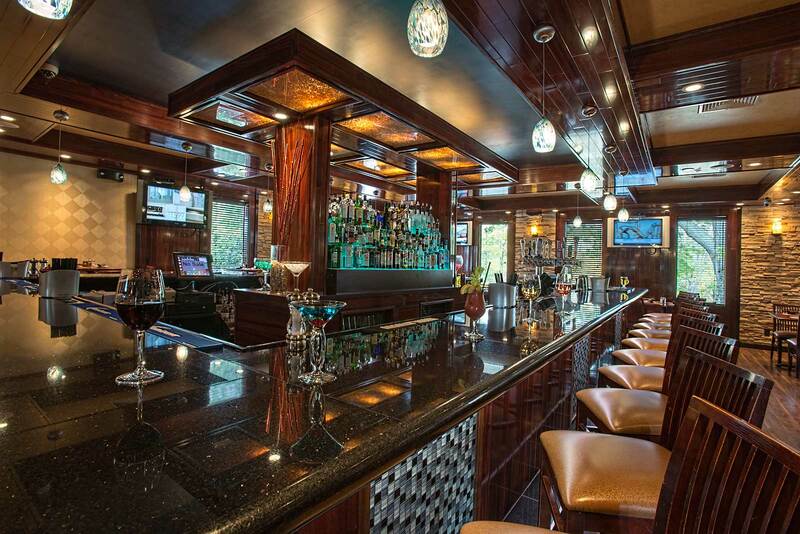 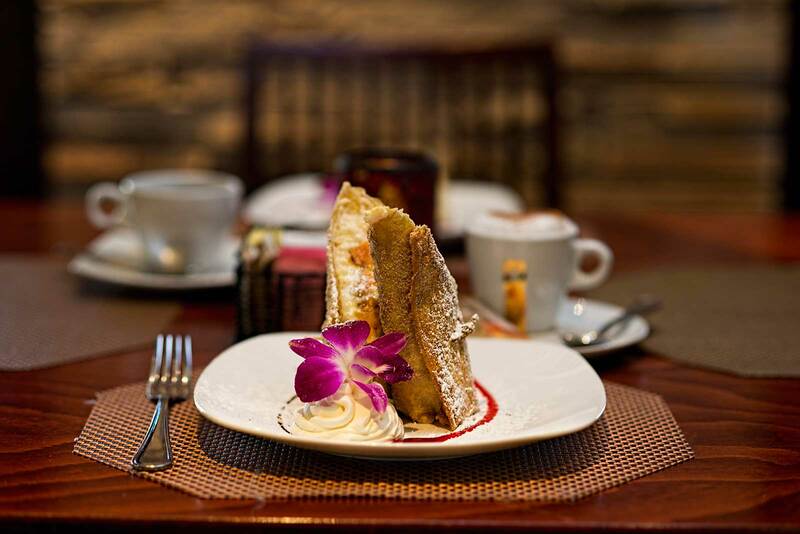 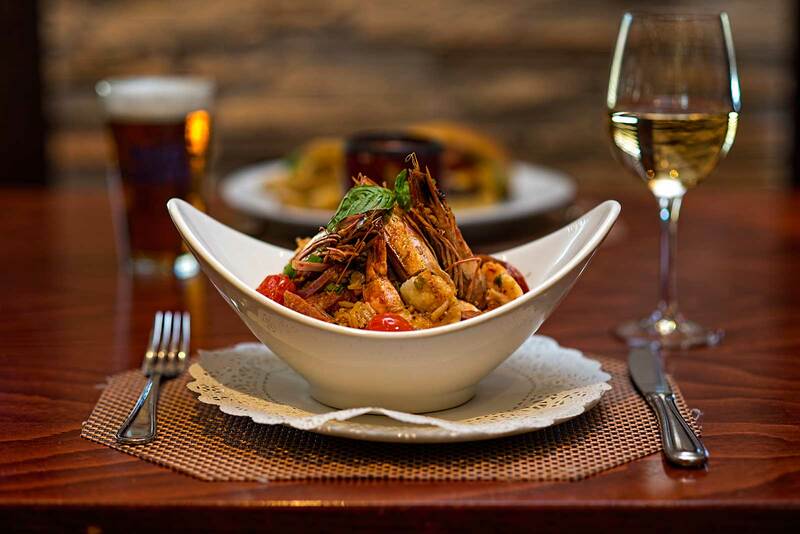 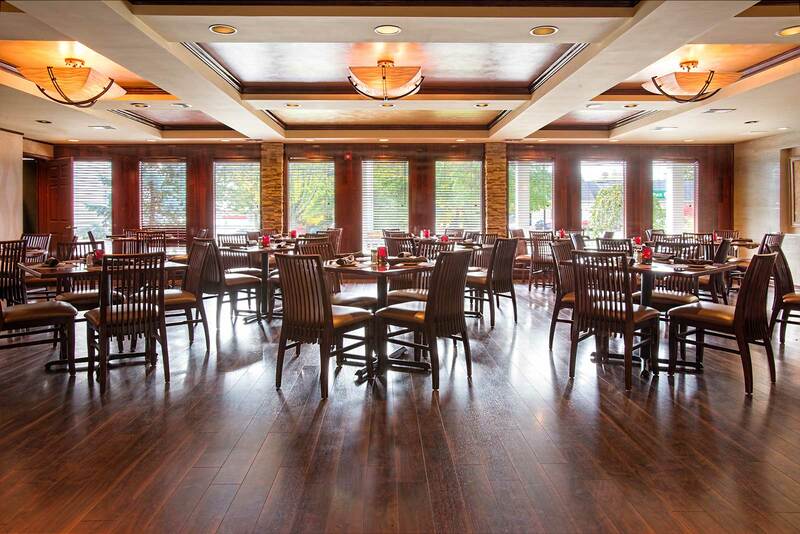 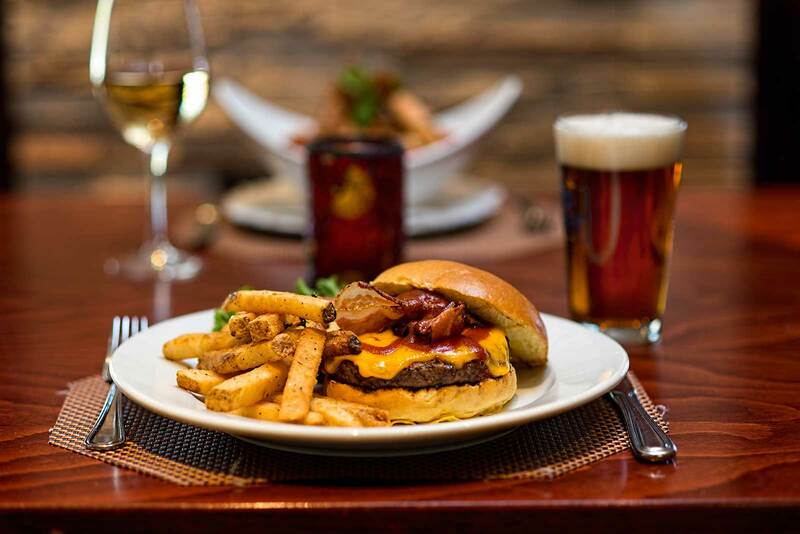 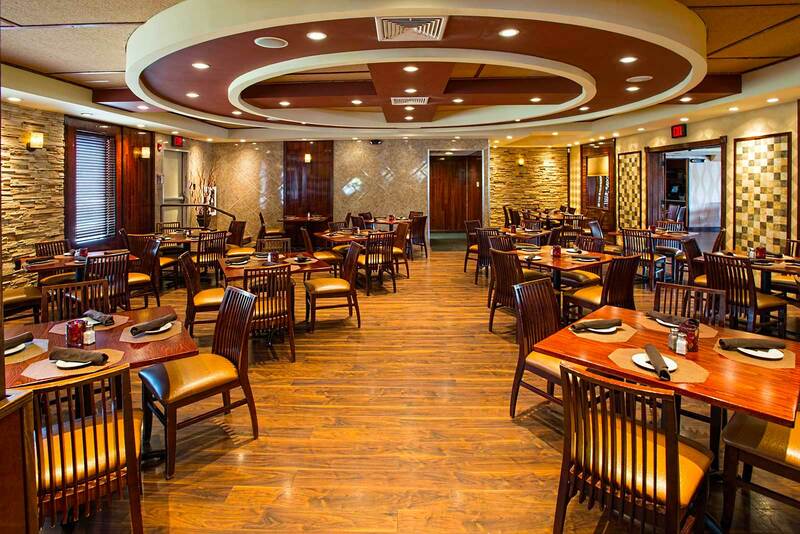 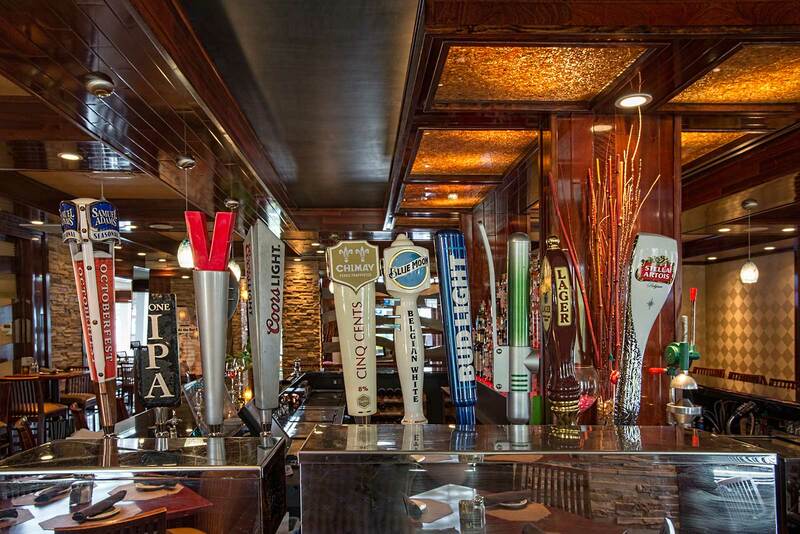 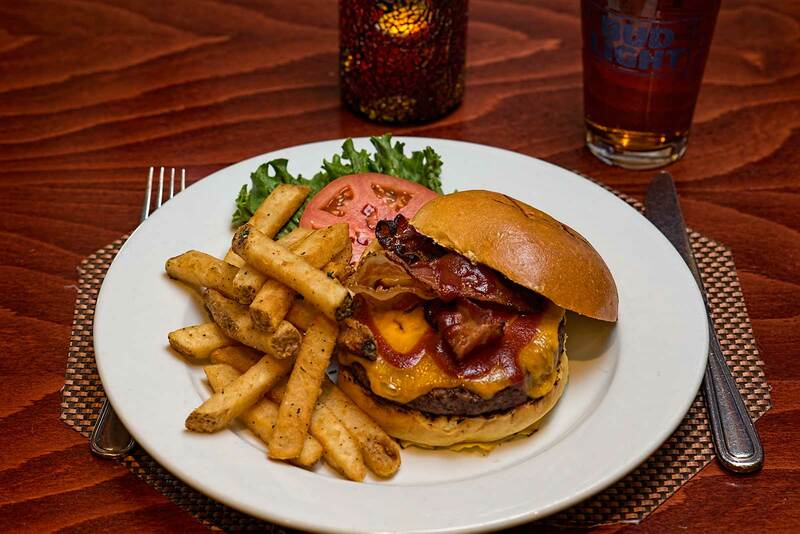 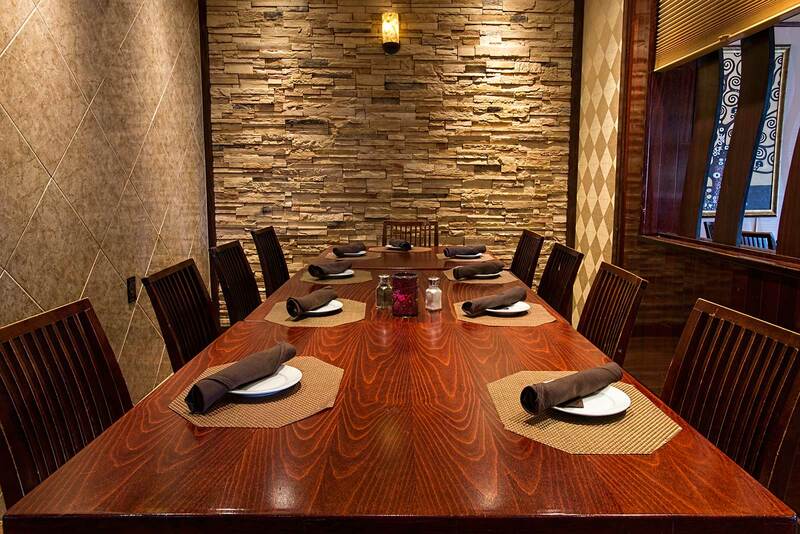 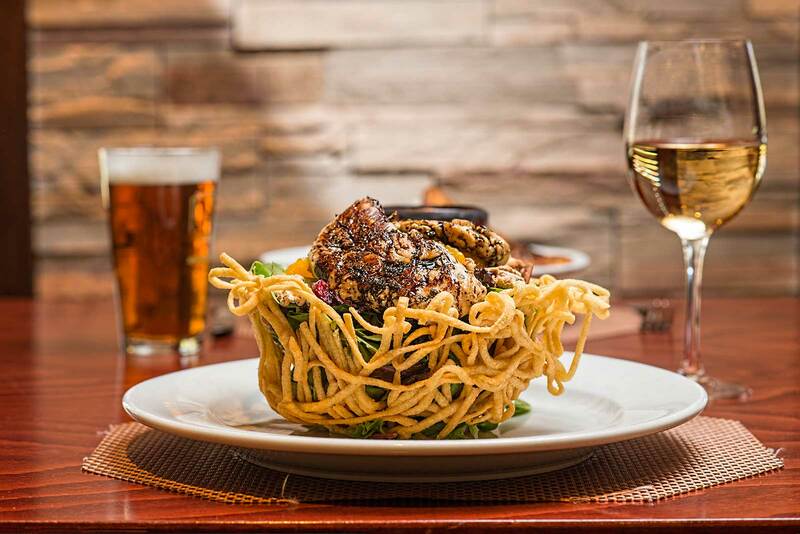 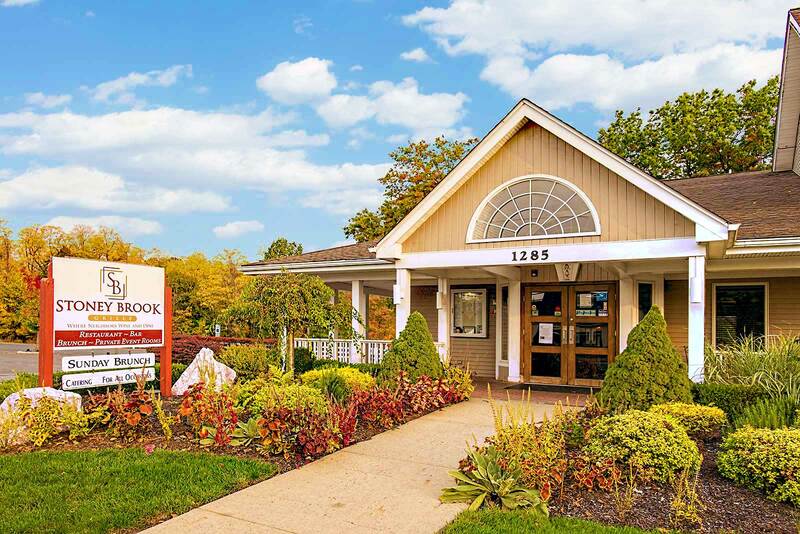 Enjoy any occasion at Stoney Brook Grille and have it be more memorable than you could have imagined. 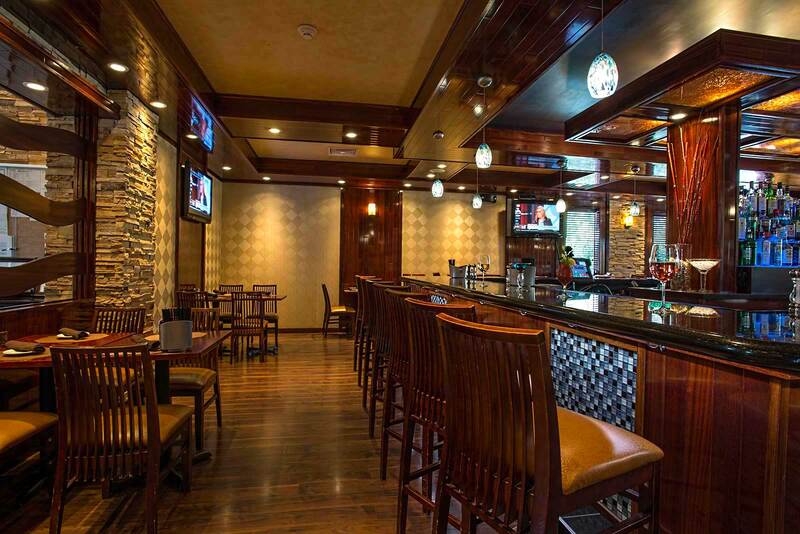 We raise the bar for Somerset County party rooms by combining our smart looking interior with our stylishly redesigned menu of classic favorites. 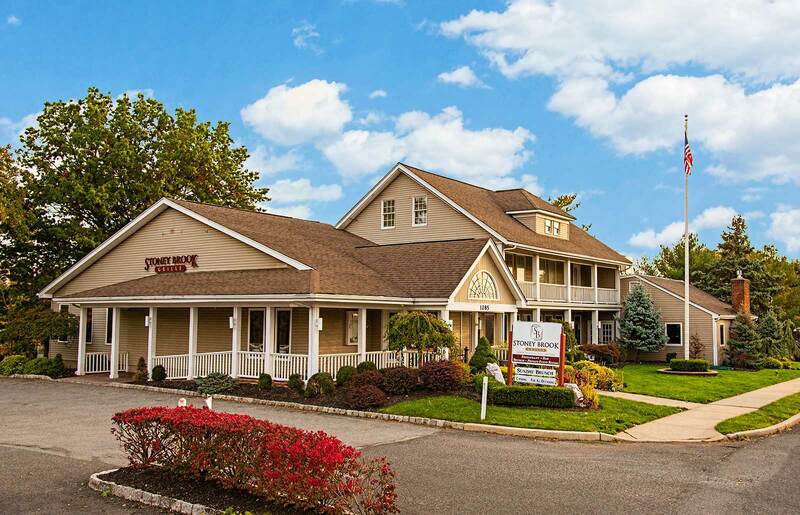 We have been known to have one of the more unique party rooms Somerset County has to offer. 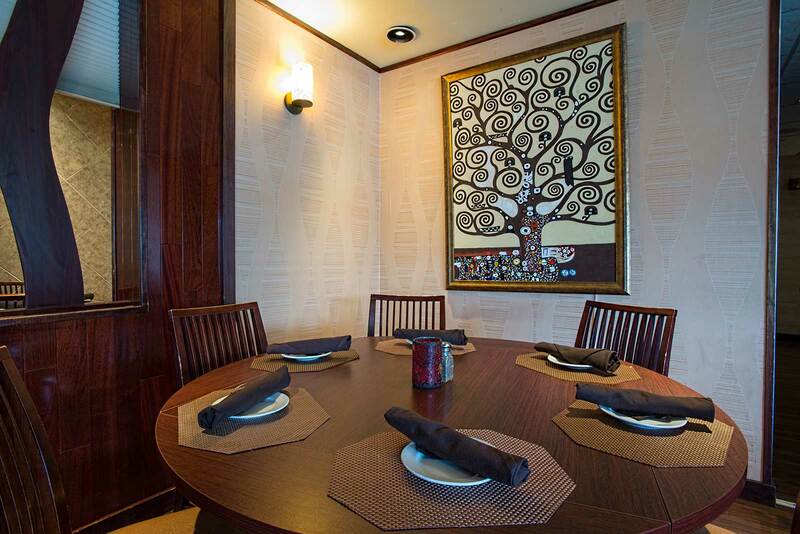 Our room is able to seat up to 100 of your guests at capacity. 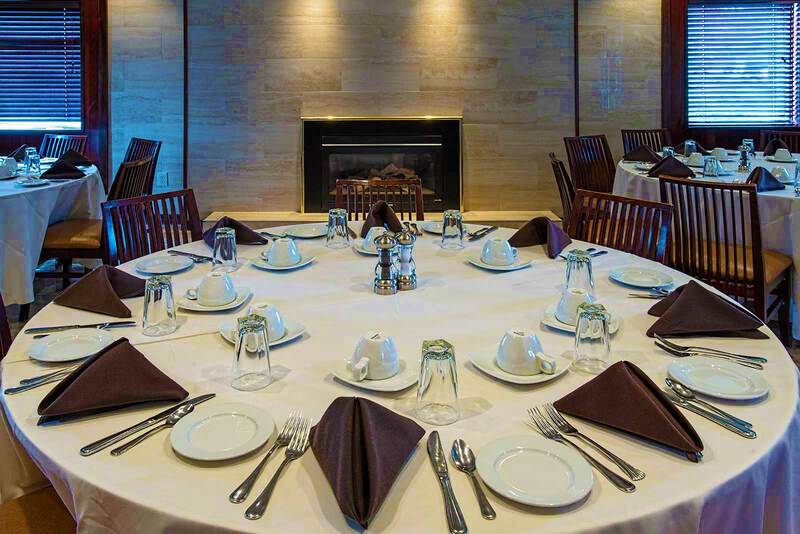 If you aren’t looking for big party rooms in Somerset County and prefer a more intimate gathering we offer semi private seating in our main dining room. 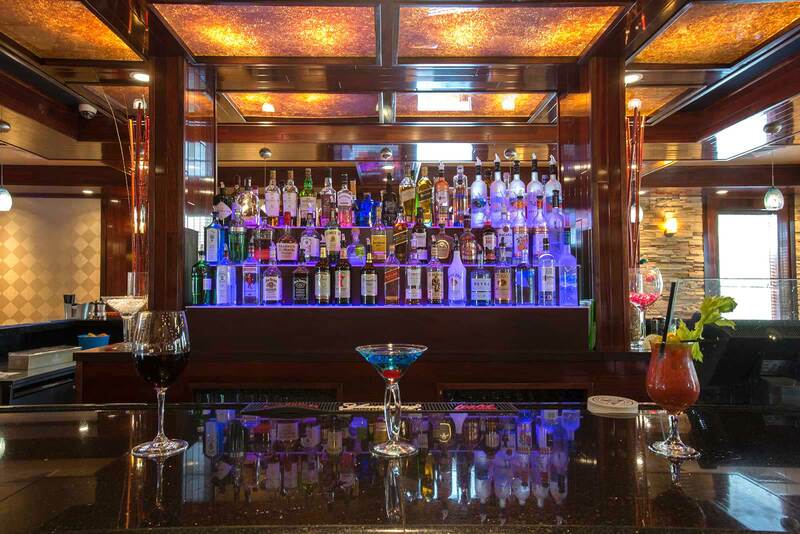 We can’t wait to serve you!